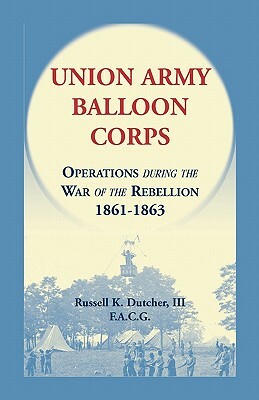 This intriguing novel offers a unique perspective on the Civil War. 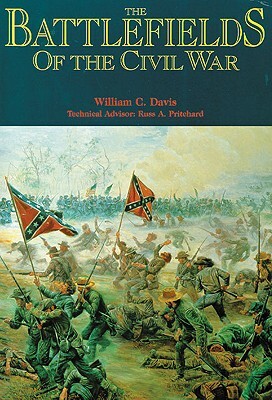 Antonia Ford, who lives at the important Civil War crossroads of Fairfax Courthouse, Virginia, finds it impossible to be a neutral bystander during the conflict. 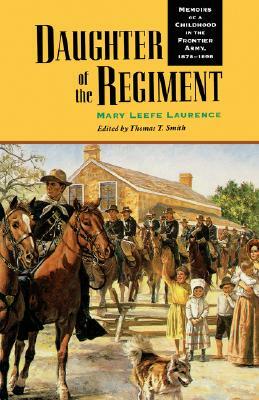 Initially, as the oldest child in a prosperous secessionist family, Antonia passes important information on troop movements to her friends in the Confederate army. When she is thrown in prison for spying, circumstances place her together with a handsome man she admires, Major Joseph Willard, a Union officer. Her prison ordeal and being sent South draw them closer to each other, and Willard, who has fallen in love with her, becomes her rescuer.